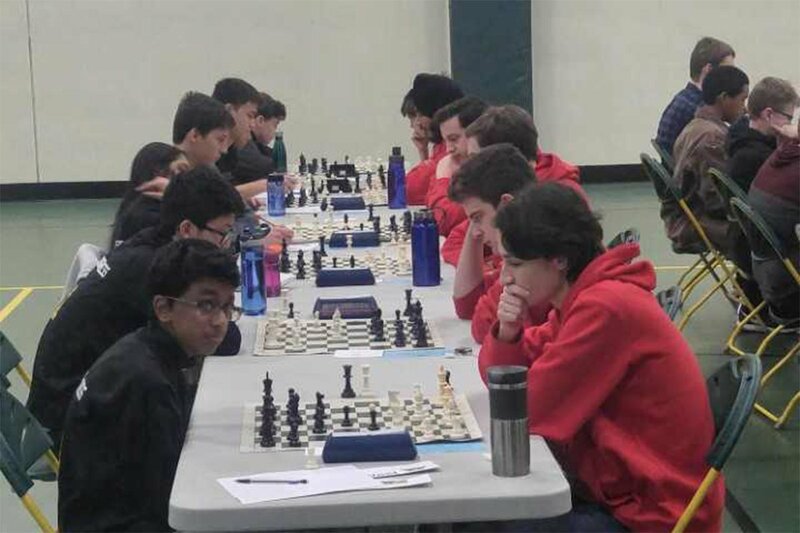 Home / Chess / ALL-GMC Teams Announced, Chess places 3rd in GMC Tourney! 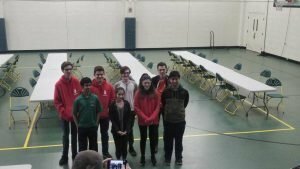 ALL-GMC Teams Announced, Chess places 3rd in GMC Tourney! 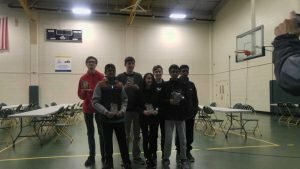 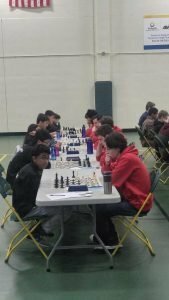 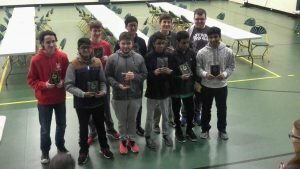 ← Previous Story Lakota West Chess Team is on a hot streak!